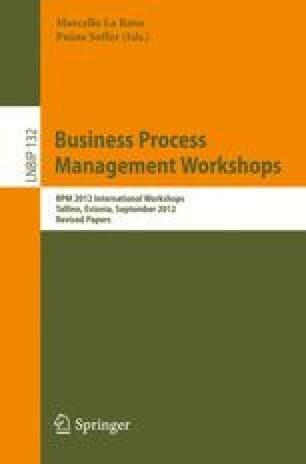 Business Process Management is a prevailing topic that addresses value-added activities in a company. Processes are modeled, realized, executed, and continuously improved. While this approach proves itself appropriate for routine work, it is not applicable for knowledge-intensive processes. Adaptive Case Management (ACM) defines this as knowledge work that is not or is rarely repeated, unable to be foreseen, occurs spontaneously, and depends on context. This paper pinpoints the differences between routine and knowledge work, and introduces ACM as a concept.